Sylvelune Chaman Cognac is a sensual experience, just like its maker, Marianne Soupe. This young cognac entrepreneur has developed her own magical range of cognacs. 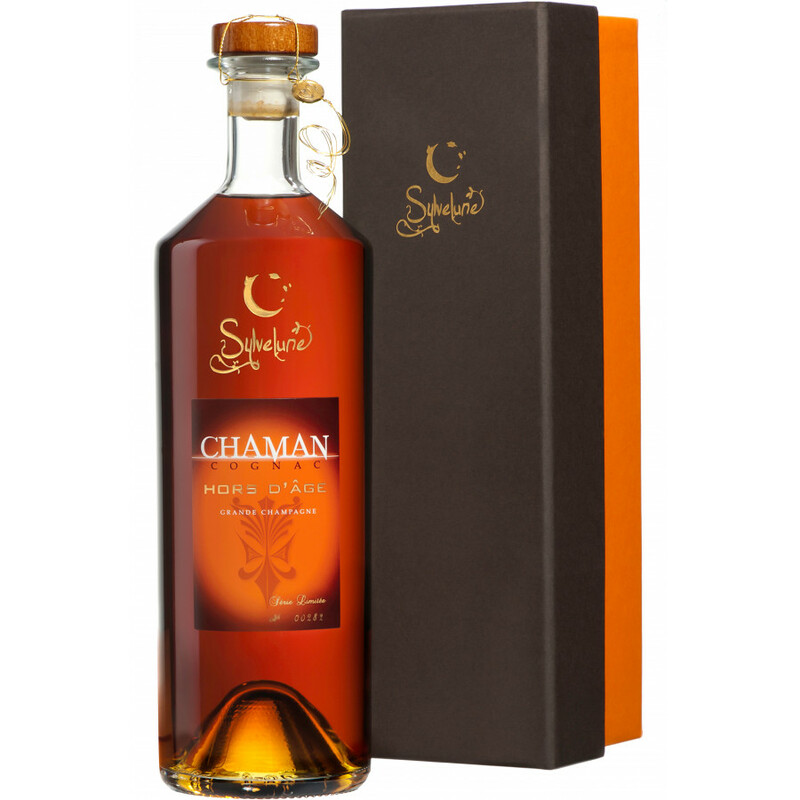 The "Chaman" has aromas of spices and a warm and comforting feel. This Hors d'Age cognac from Grande Champagne is described by its maker as "a primeval encounter between man and nature", this is a cognac for connoisseurs. AIt offers a warm, virile bouquet, rich with mouth-watering touches of woodiness and spices. A limited edition of only 500 bottles available worldwide. There are no tasting notes for Sylvelune Cuvée Sequoia Collection N°1, but on its website it is described as: a blend of old eaux-de-vie redolent with all the fabulous bouquets of those kept in our Paradise. Review on Breuil de Segonzac Tres Rare Cognac: Remarkable nose, fine notes, automn freshness and light hints of almond, roses. A great deal of rancio on the palate, with a strong and solid finish.